This is going to be a pretty straightforward review. 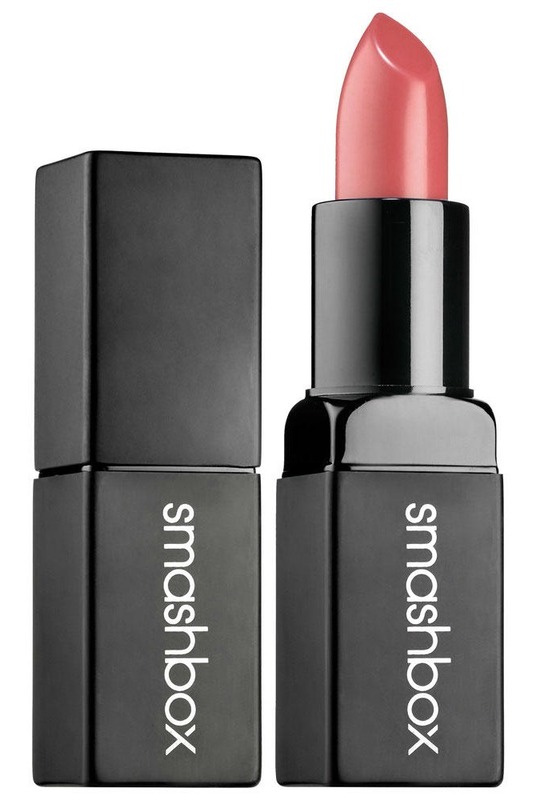 The packaging for the Smashbox Be Legendary Cream Lipsticks is beautiful. It's sleek, it looks high end, it's functional and sturdy and I love it. There isn't really any major scent happening with this, but what is there is nice. It's not particularly drying, the Matte counterpart can be a little on the dry side, but not the cream. I'd say the cream is slightly hydrating even. However when wearing it I had to reapply several times, even after setting and with a primer it didn't stay put. And it transfers A LOT. There is no way to keep this off your significant other. For that price point I expected more and I will not be repurchasing.